Delta Firefighters are proud of our payroll deduction / contribution program whereby our members are able to earmark wages, directly from our paycheques to be used to benefit our community. This money is pooled together to fund larger, long-term improvements in healthcare, education and support to citizens. 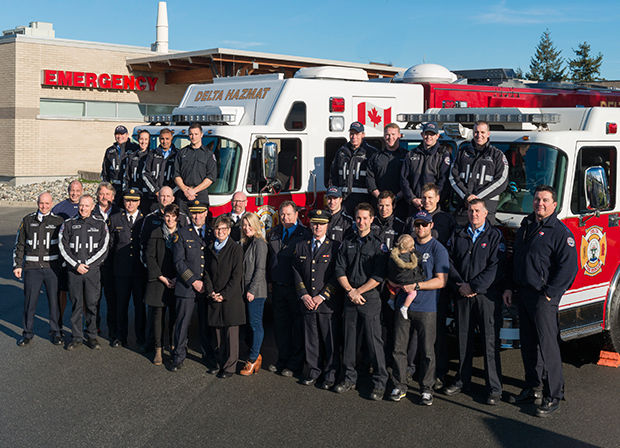 In 2016 the Delta Firefighters Charitable Society announced a four year, $100,000 commitment to help fund expansion within the Delta Hospital. This money will be donated, in its entirety, by the firefighters themselves. This gift brings the total amount of financial support received from Delta’s firefighters over $500,000. 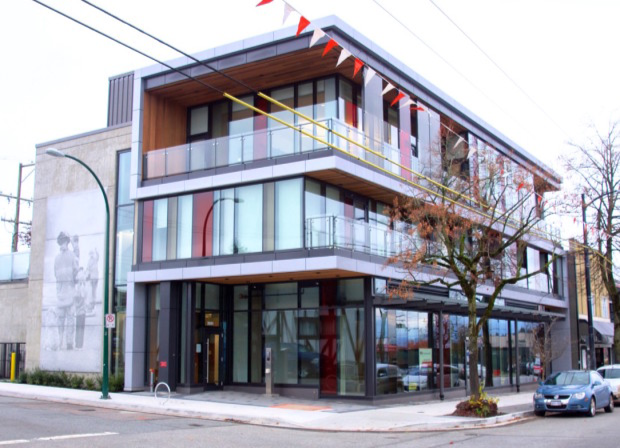 In 2013 Delta Firefighters and the Charitable Society agreed to jointly fund a contribution to the construction of the new BCPFFA Burn Fund Centre at an amount of $100,000. The new Burn Fund Centre will be the best place for burn and trauma survivors to recover.